Dr.Barnes performs translational research in lymphoma including clinical trials of novel therapies for the treatment of cutaneous lymphoma, non-Hodgkin lymphomas, Hodgkin lymphoma (Hodgkin’s disease), and chronic lymphocytic leukemia. 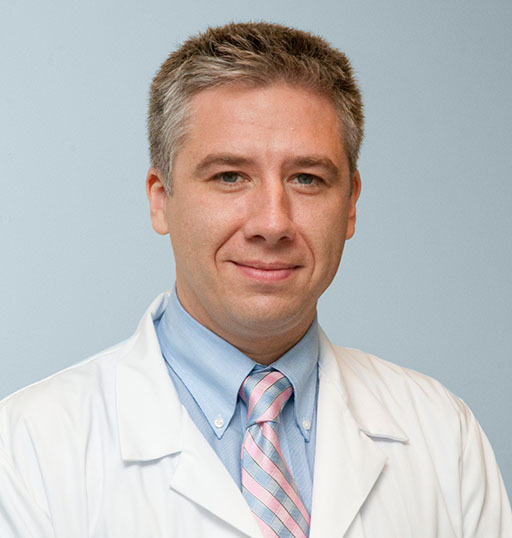 Jeffrey Barnes, MD, PhD is a graduate of the University of Illinois College of Medicine. He completed his residency in Internal Medicine at the Beth Israel Deaconess Medical Center in Boston. He then completed his fellowship in Medical Oncology at the Dana Farber Cancer Institute before joining the faculty at the Massachusetts General Hospital. He is a member of the US Cutaneous Lymphoma Consortium. His research interests focus on the identification and evaluation of novel agents for the treatment of lymphoma.